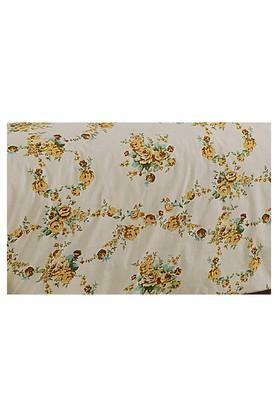 Lend the decor of your bedroom an elegant vibe by using this duvet cover. It comes in a floral print pattern that is further complemented by an impeccable colour combination. Crafted from a premium quality fabric, it also promises to keep you comfy during the hours of sleep. Dimensions: Duvet Cover - 229 x 152 cms. 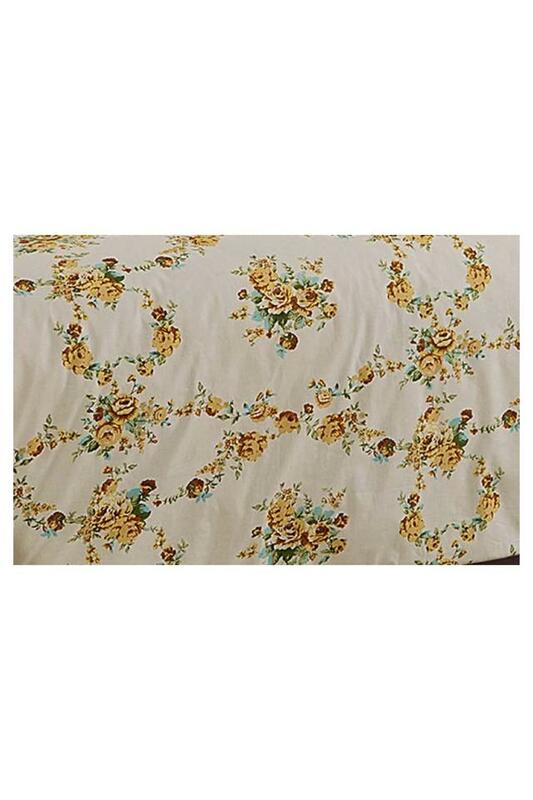 Rev up your bed linen collection by adding this duvet cover from the house of Swayam.